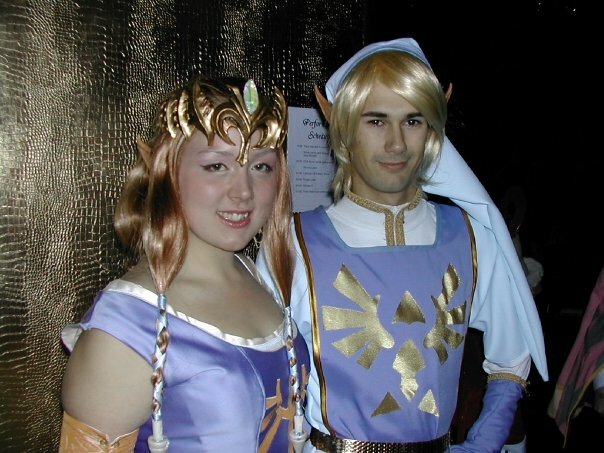 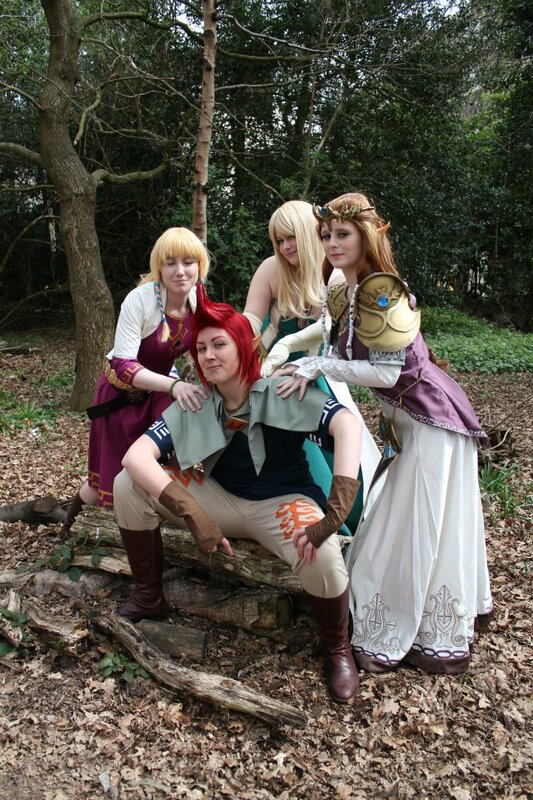 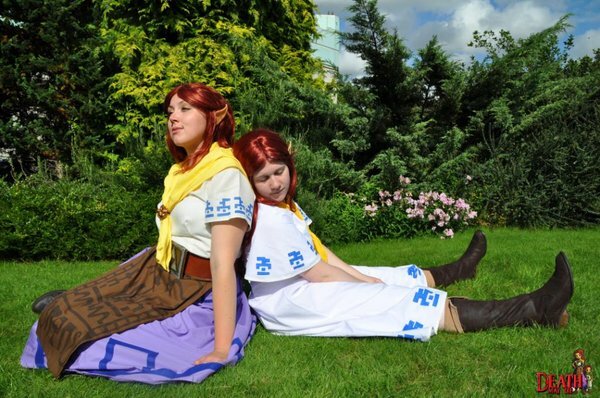 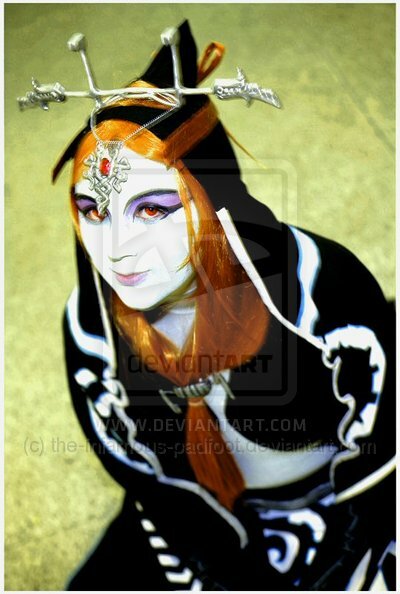 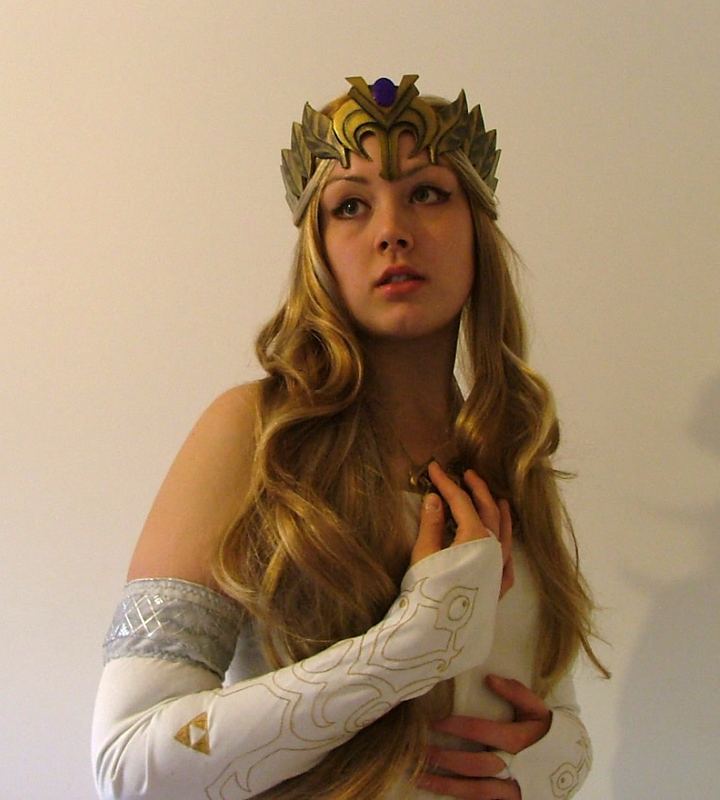 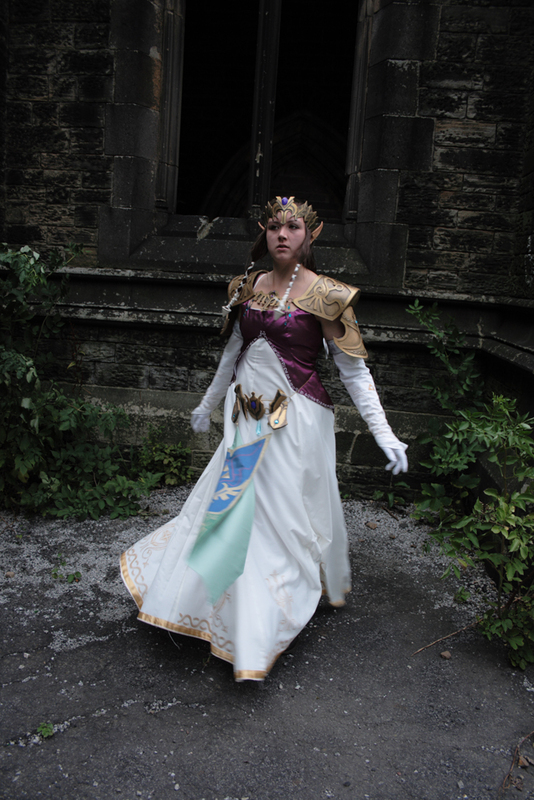 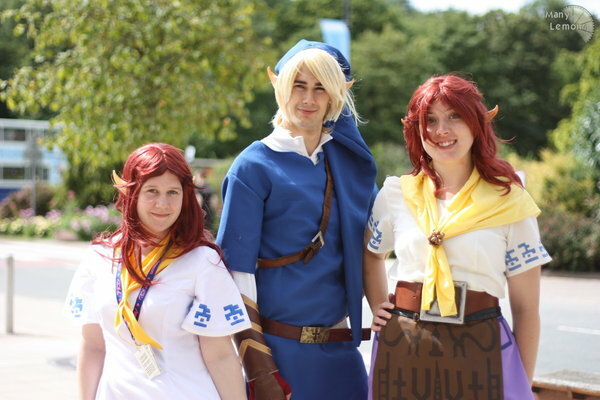 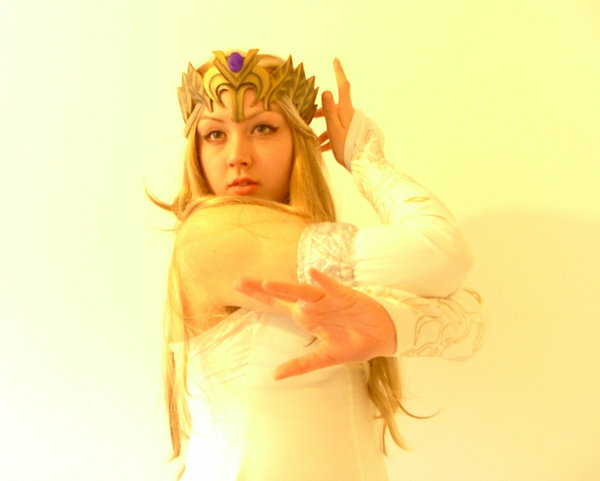 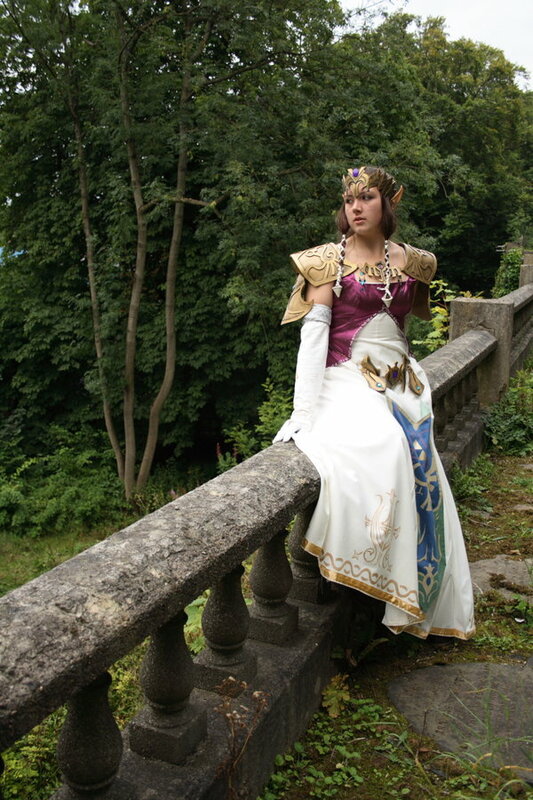 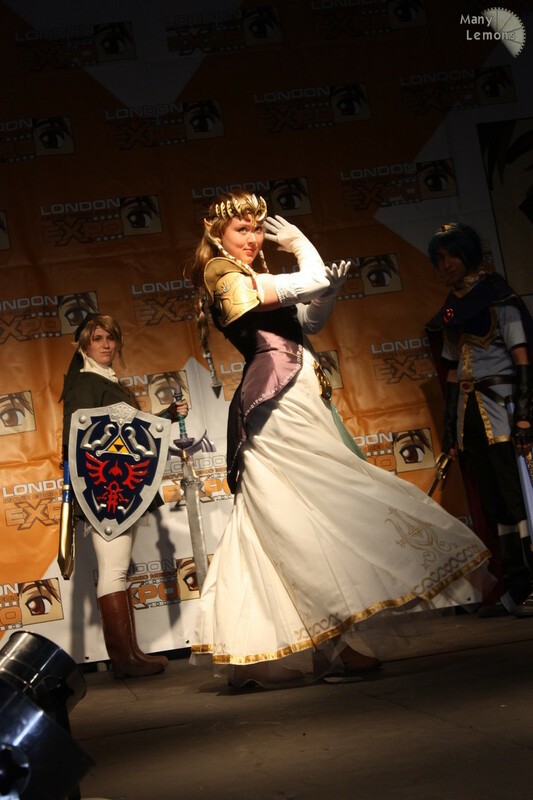 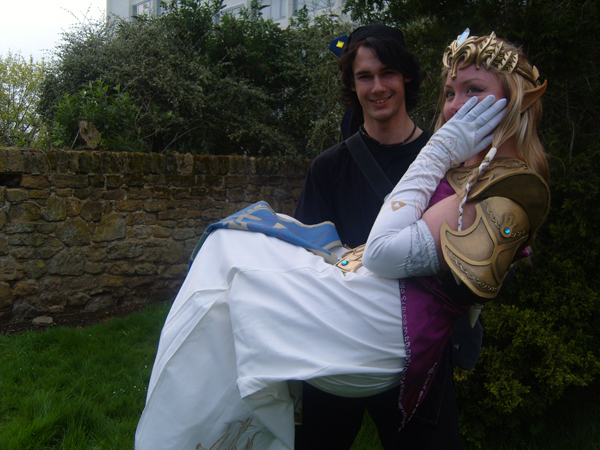 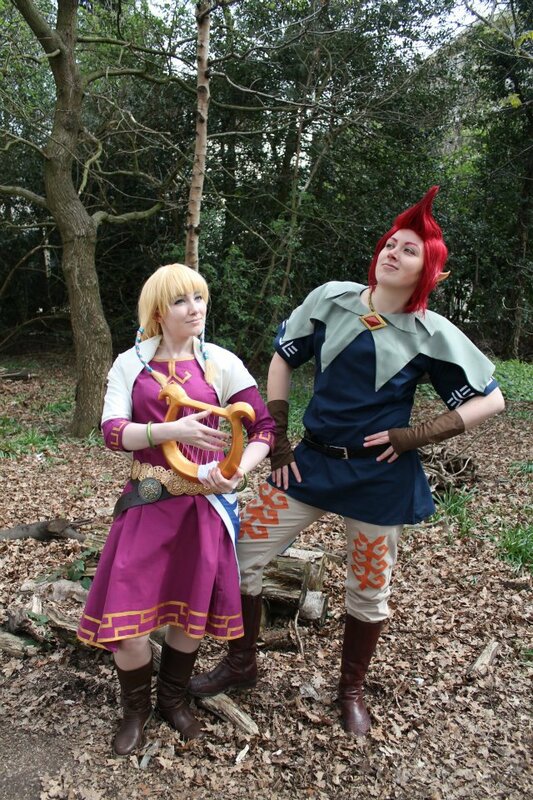 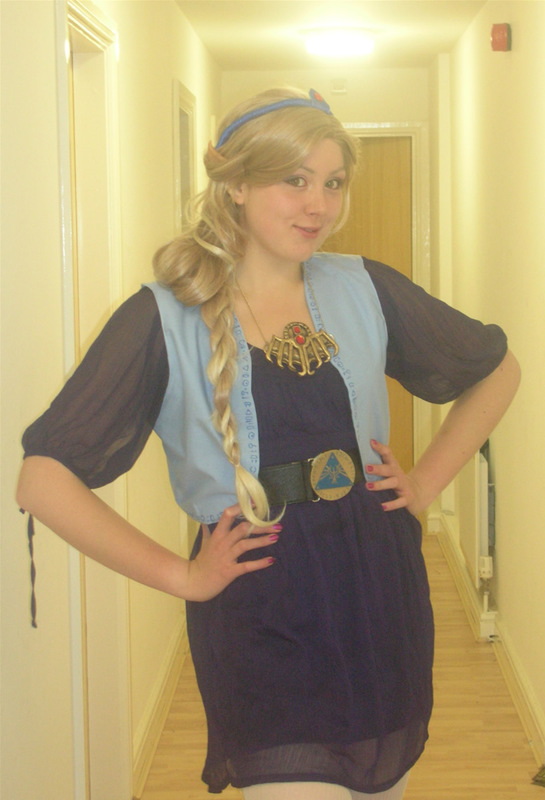 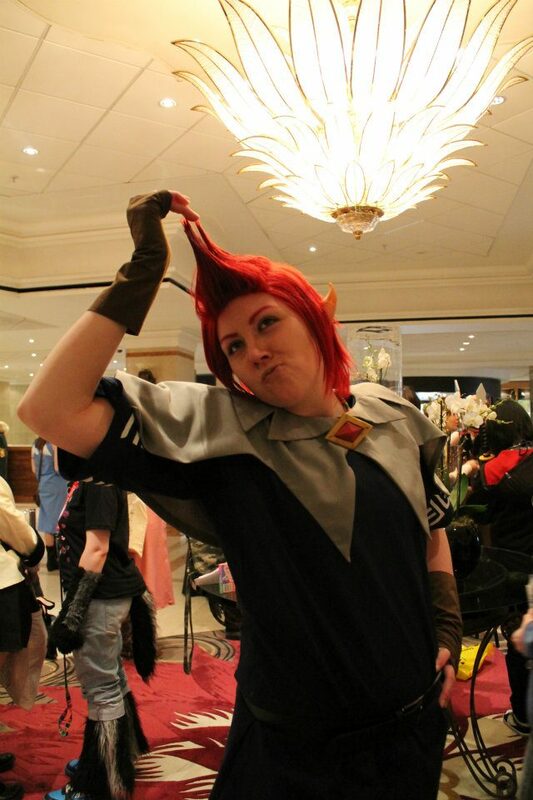 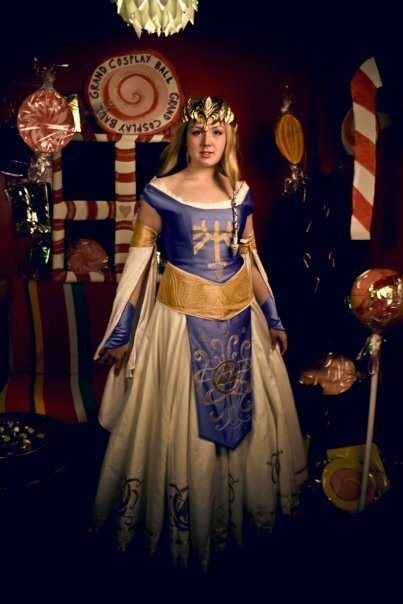 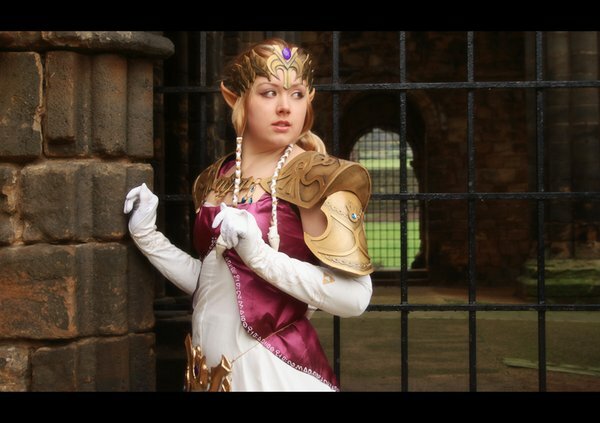 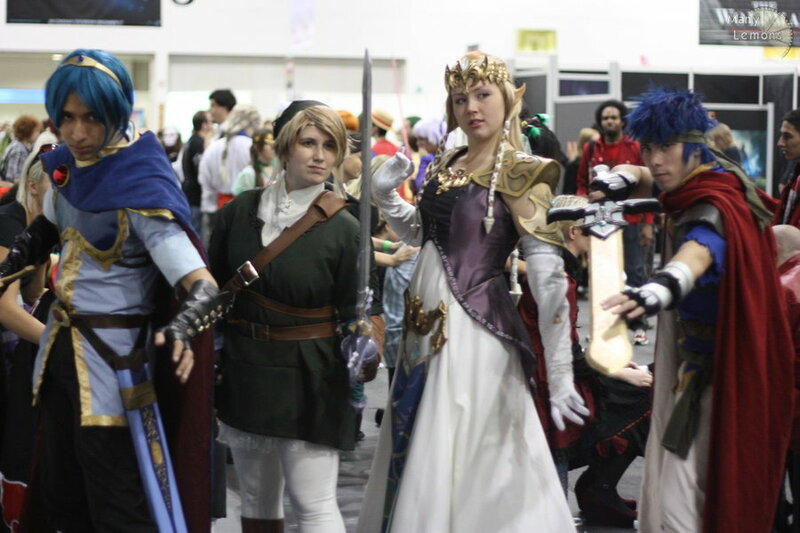 Robyn wore her TP Zelda outfit for Amecon 2008 and the Retro Zelda was brilliant inspiration for a Halloween costume! 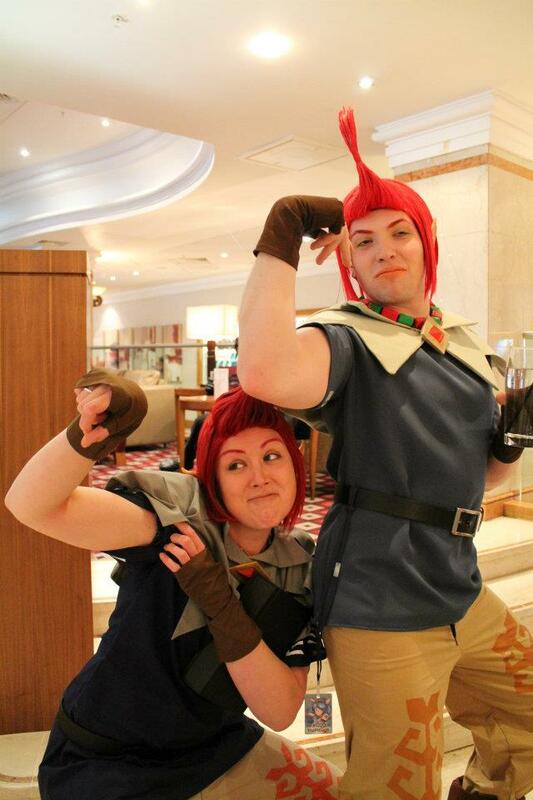 A lot of these photos were taken by Robyn's friend Bonhwa and Robyn was so brave to wear her outfit on the bus through Leeds to get to locations for her more epic shots! 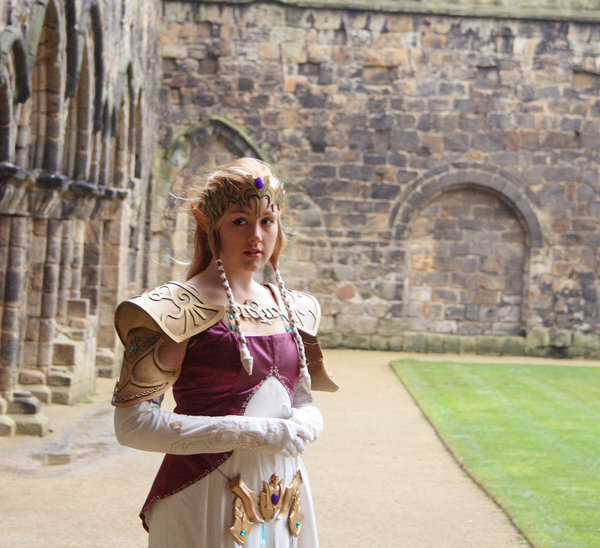 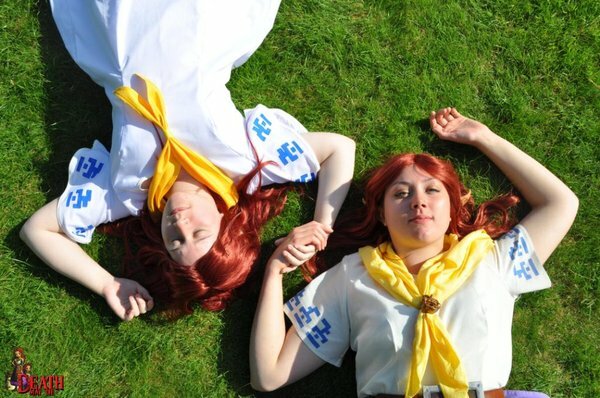 She also often teams up with other UK cosplayers for some of her photos. 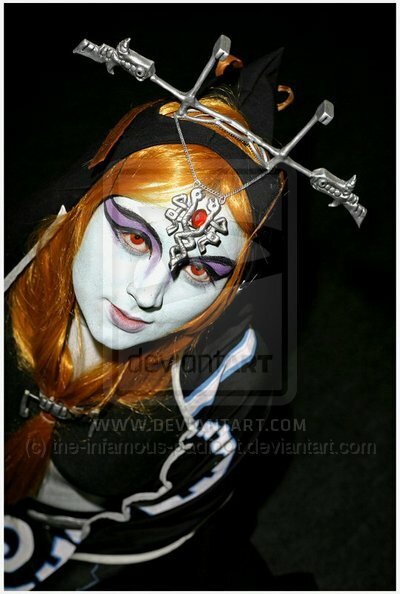 More photos can be found on her dA account.